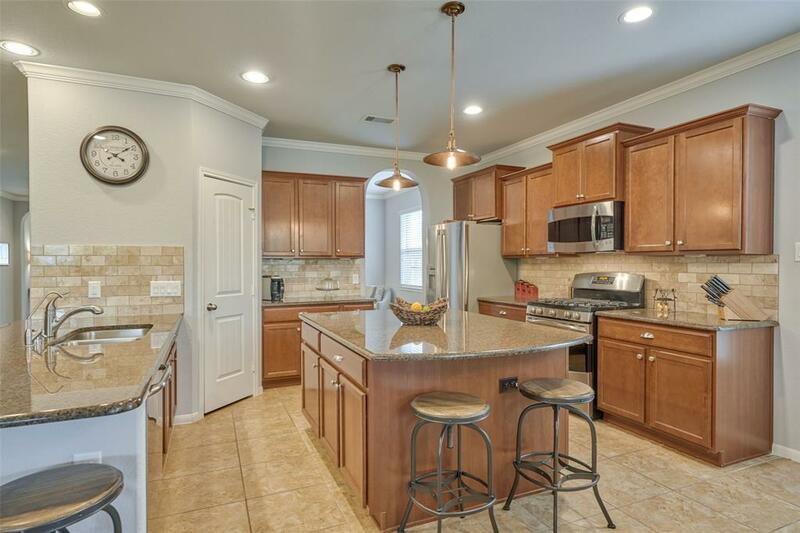 FRESHLY painted in Neutral colors, updated kitchen! 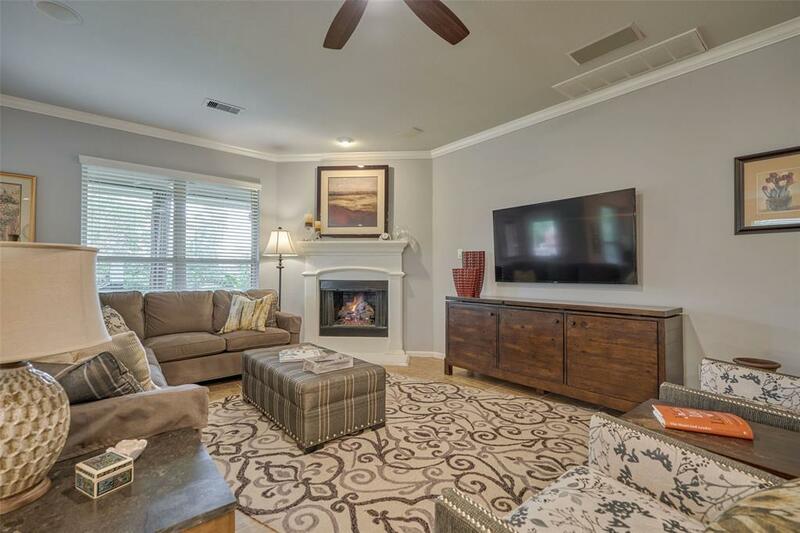 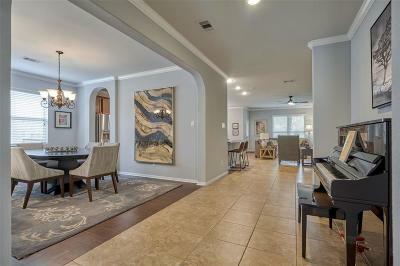 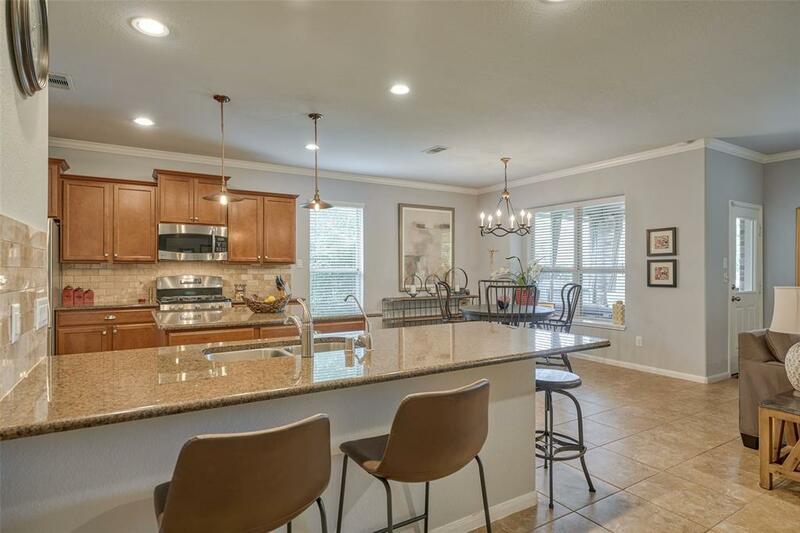 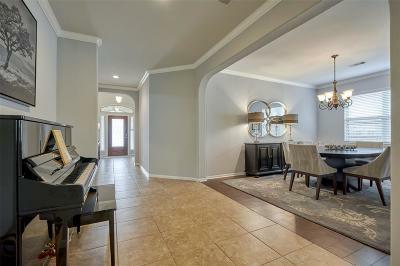 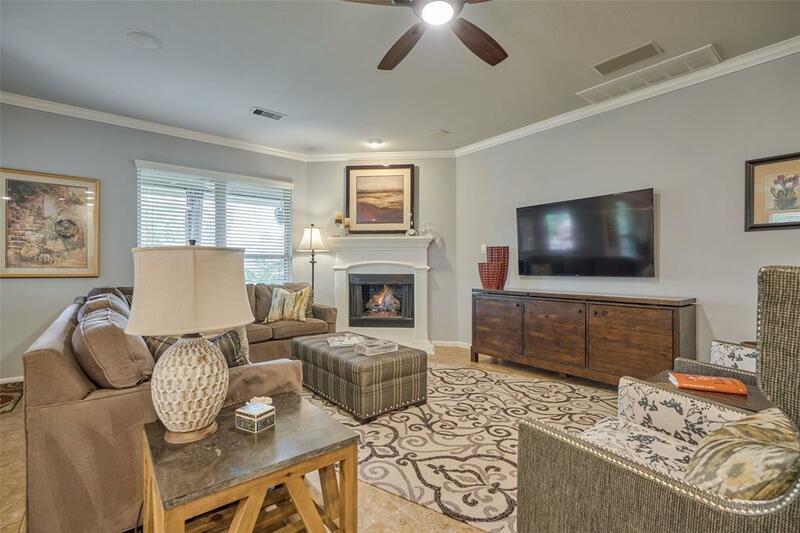 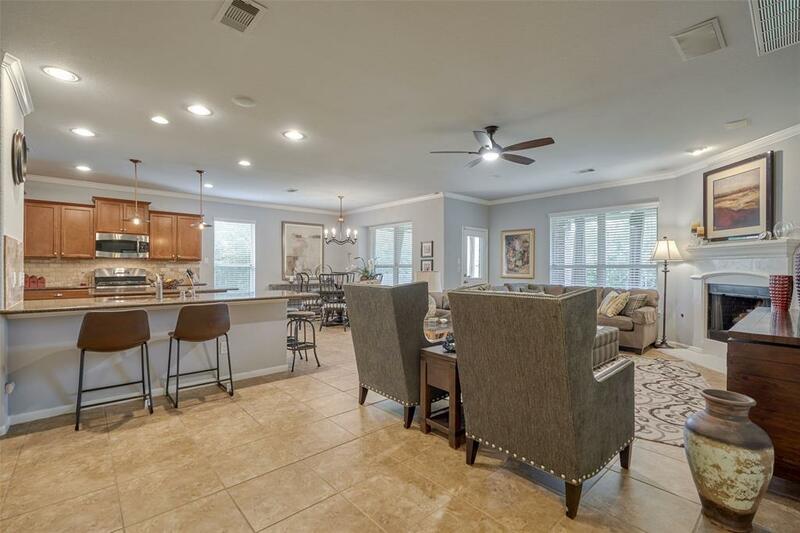 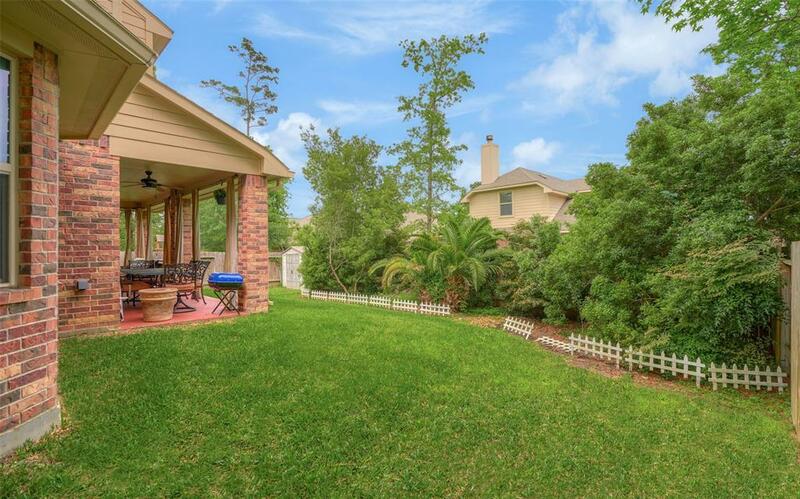 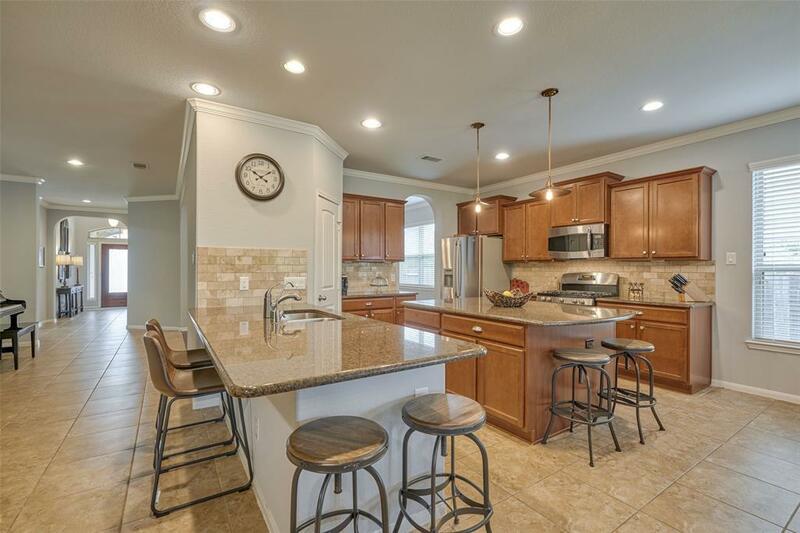 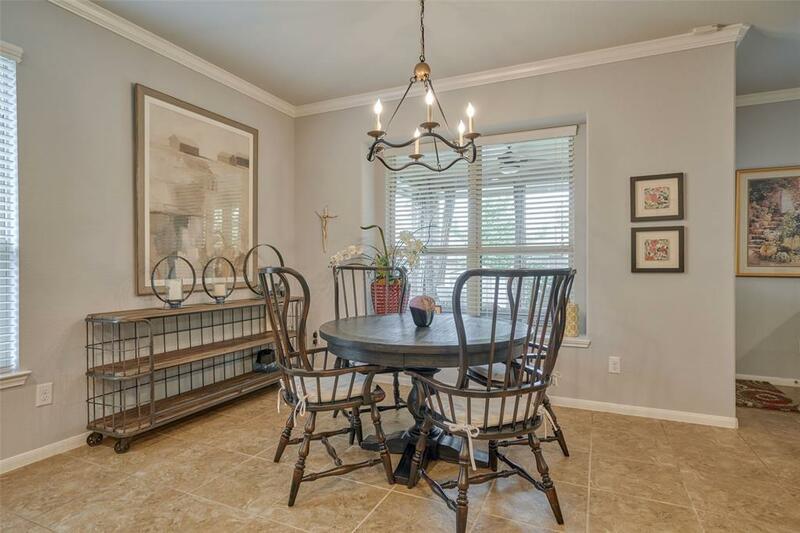 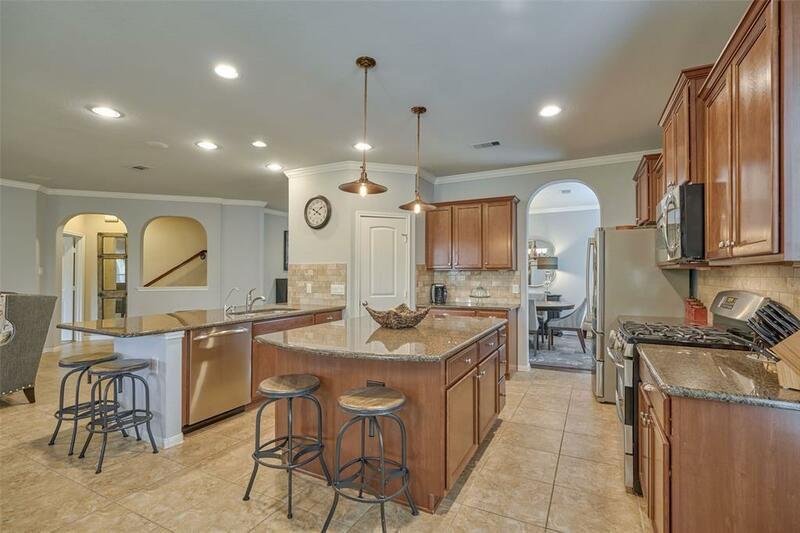 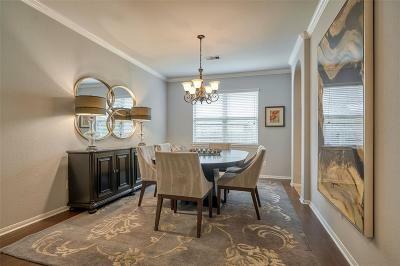 Great Family home in Jacobs Reserve, close to everything and zoned to exemplary Woodlands schools! 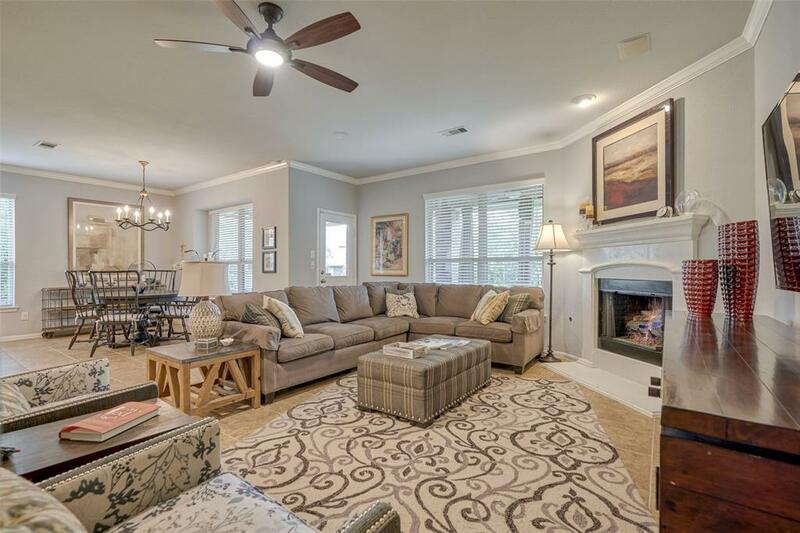 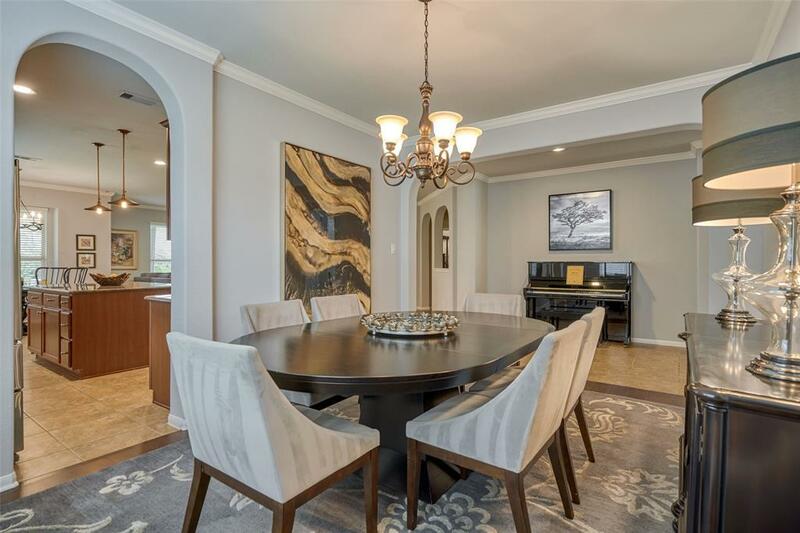 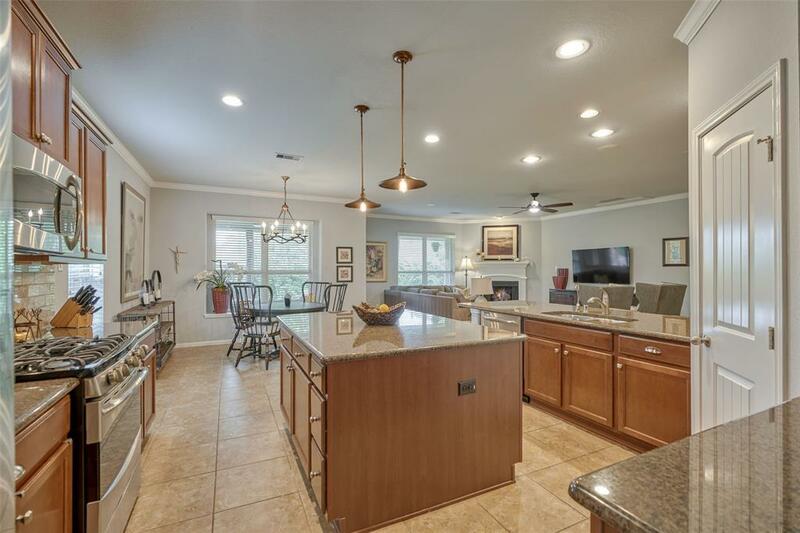 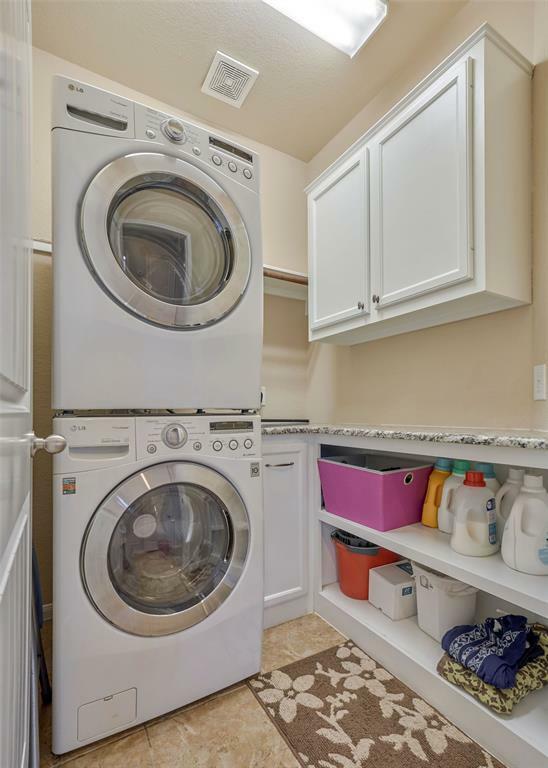 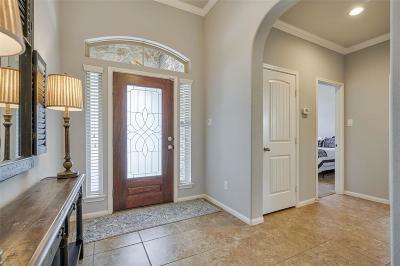 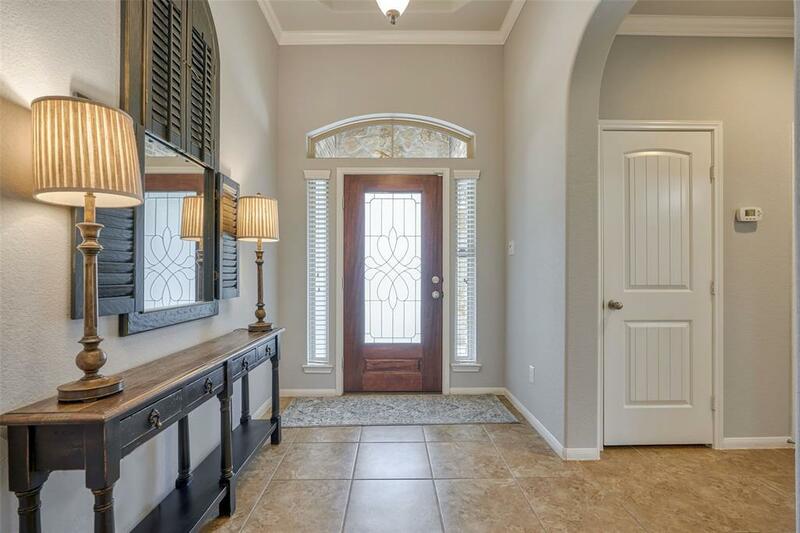 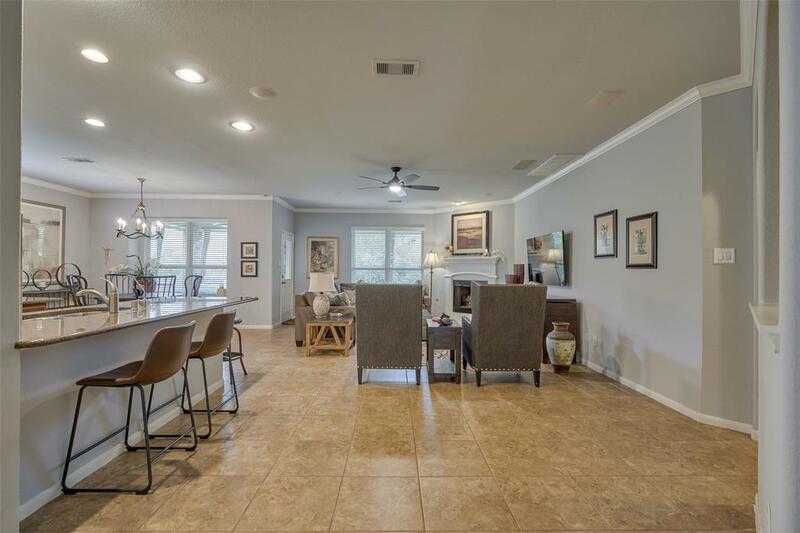 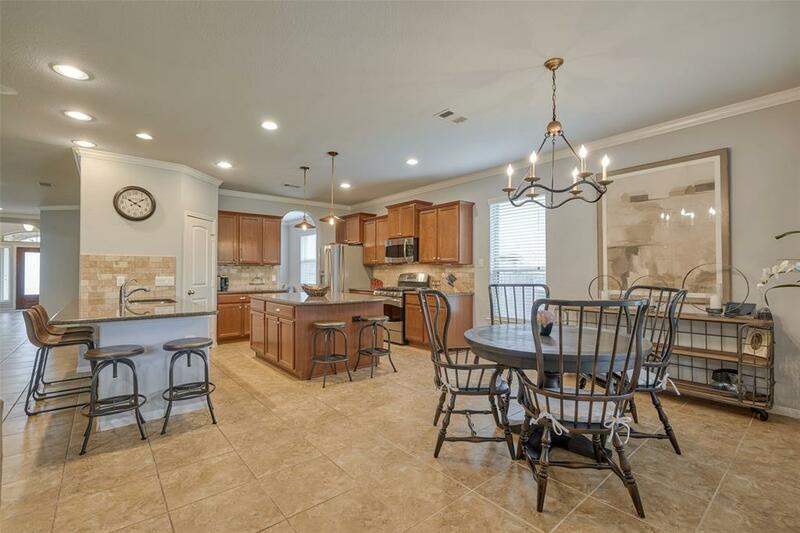 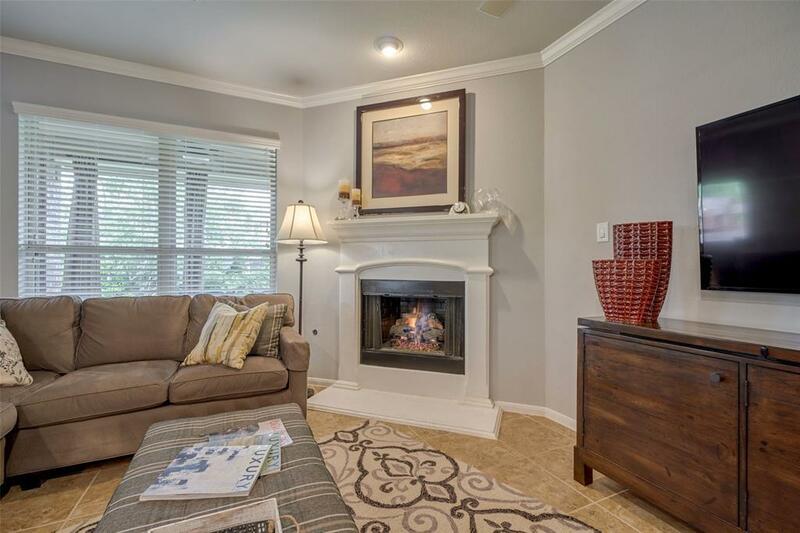 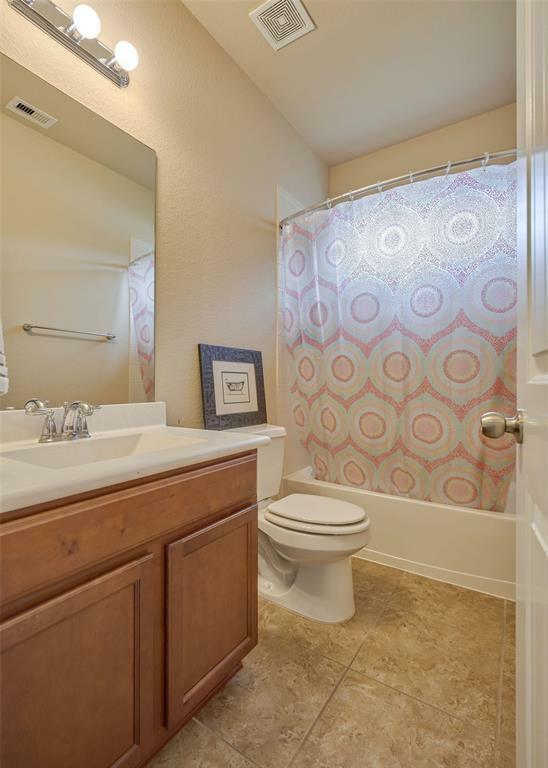 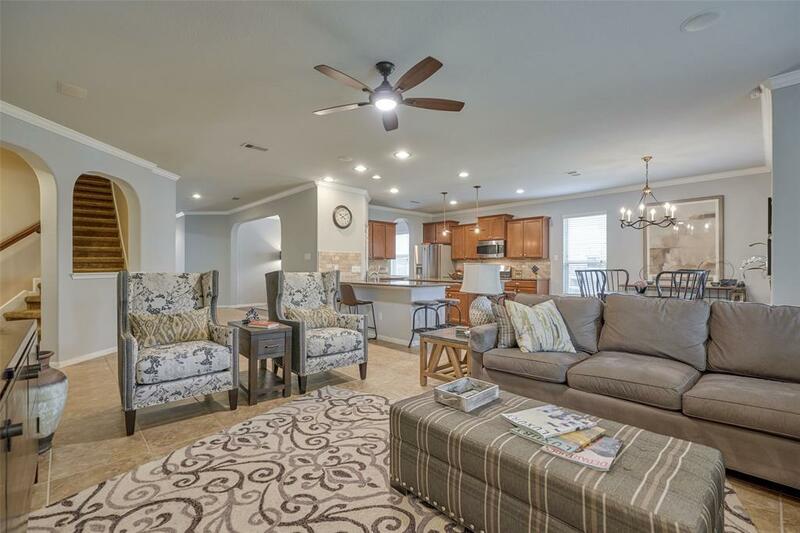 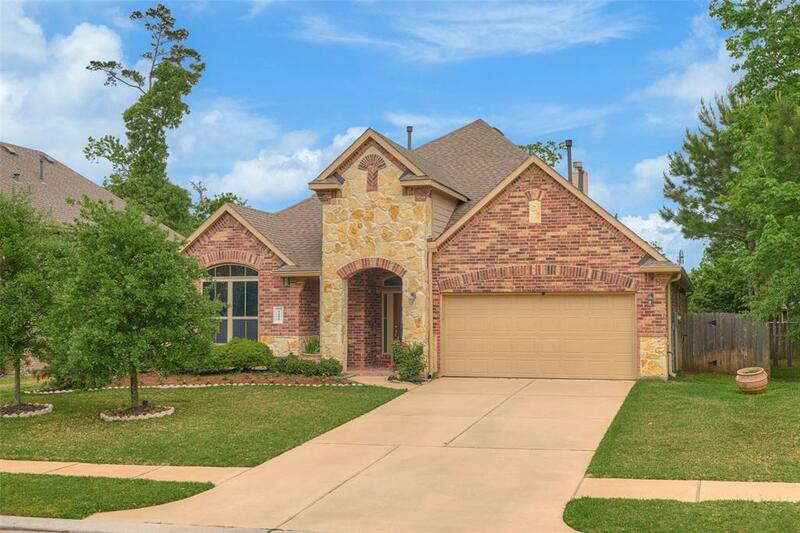 This home features tons of built-ins, automatic sprinkler system, tile floors and granite in Kitchen and utility room. 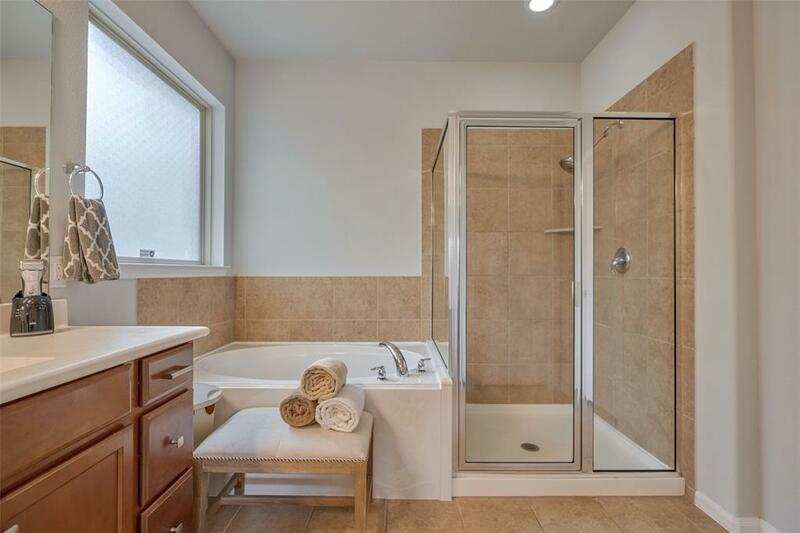 The master retreat has its own ensuite separate tub and shower and a wonderful walk in closet. 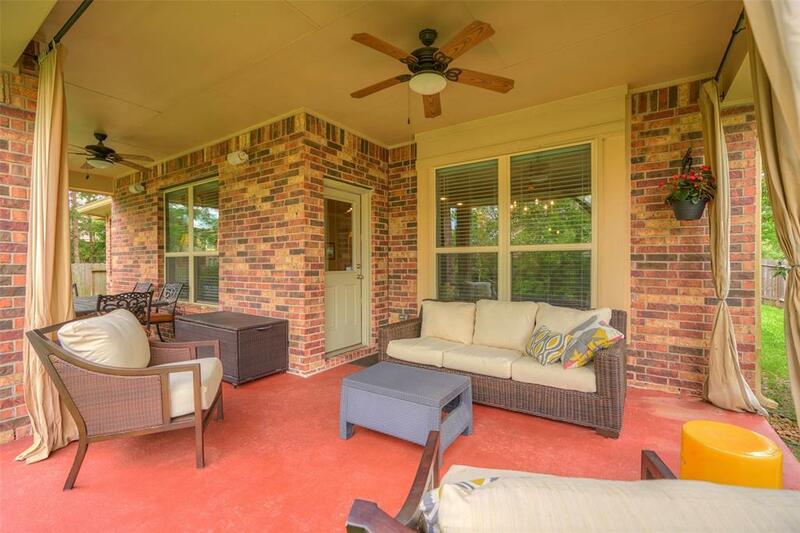 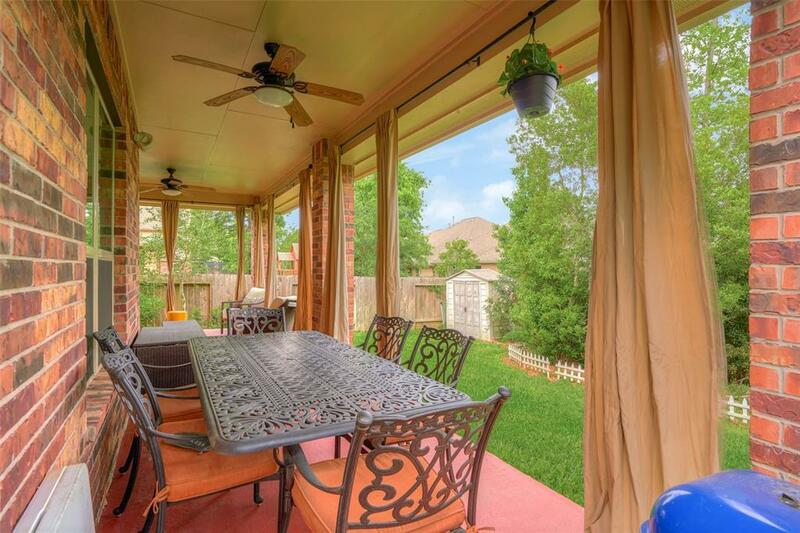 The covered back patio is ideal to enjoy your backyard and barbecues. 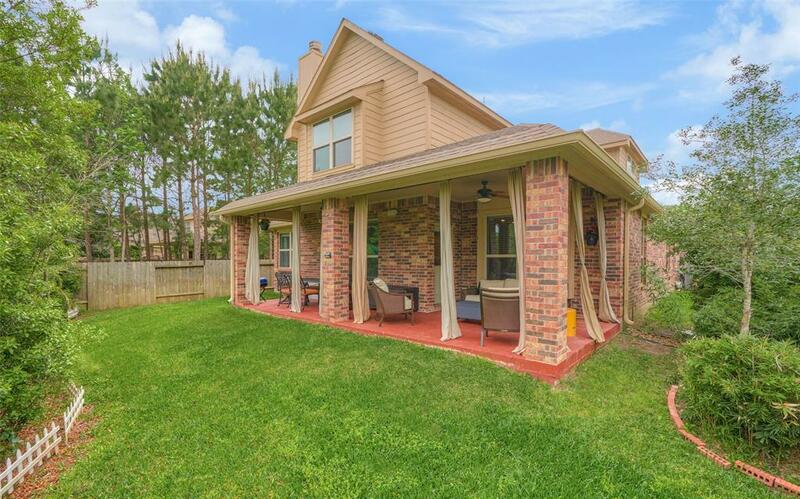 Wooded reserve on the side and half a block from the community pool and Park. 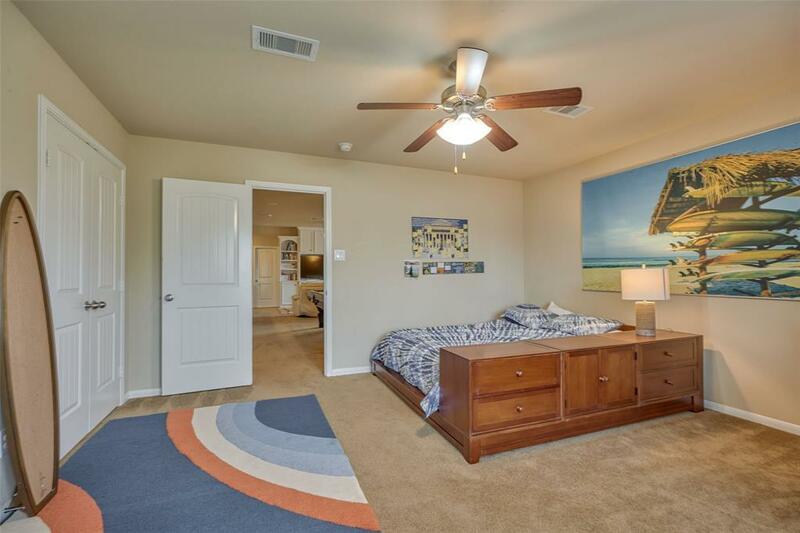 Three bedrooms down, with fourth bedroom and game room upstairs. 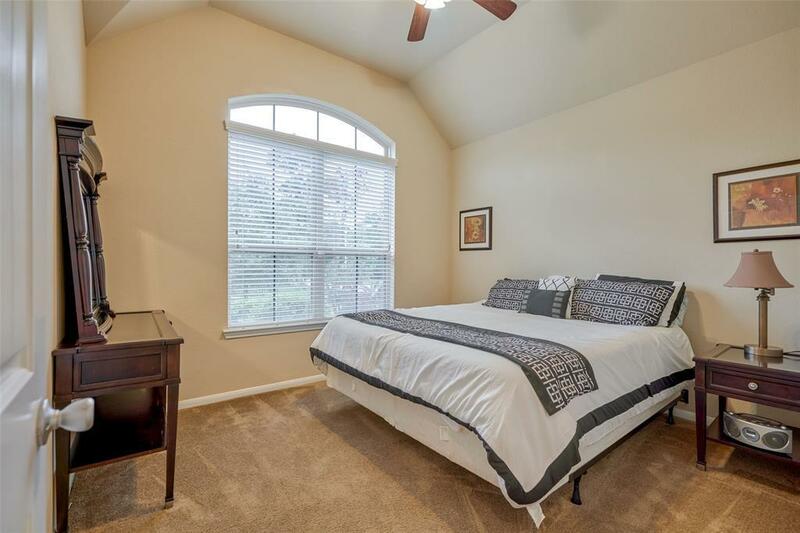 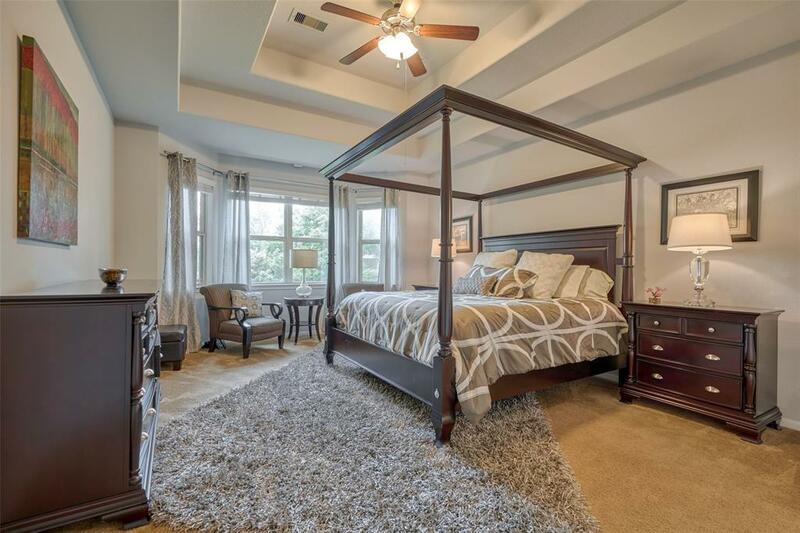 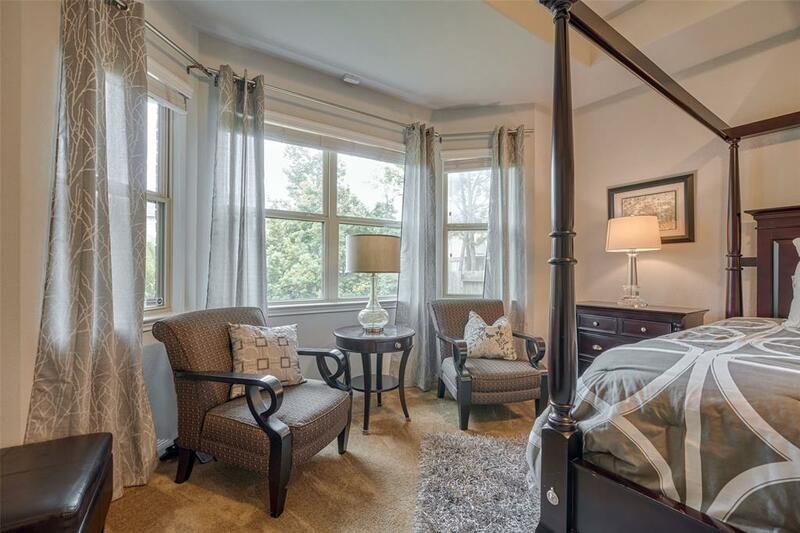 All bedrooms feature big closets and built ins and improved spaces. 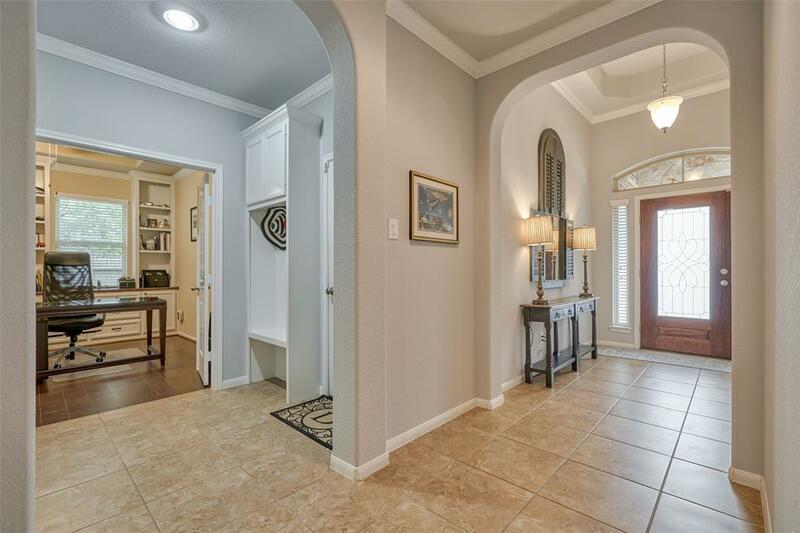 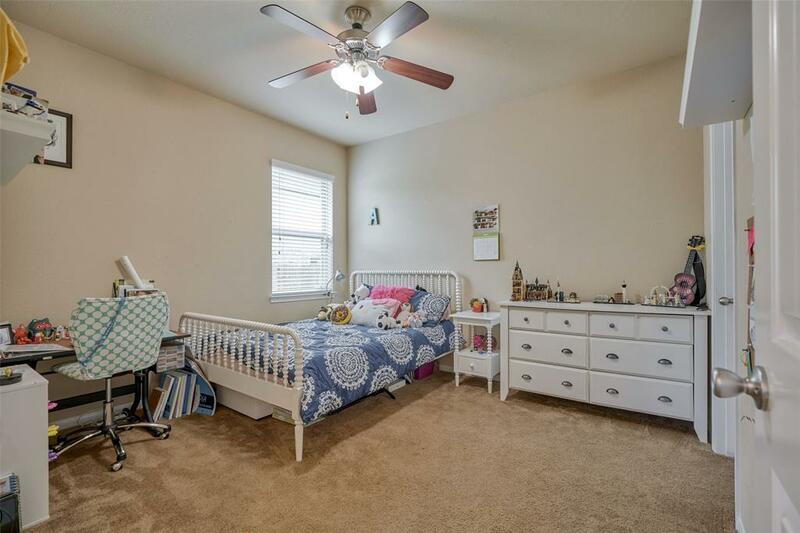 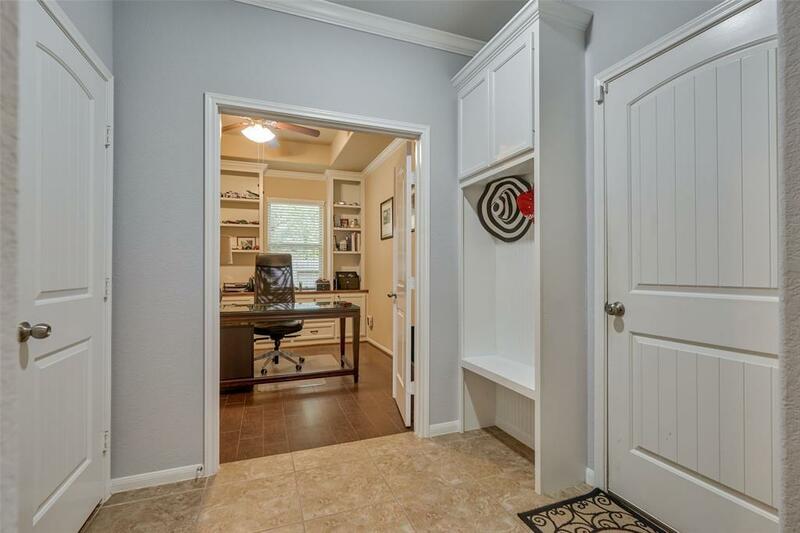 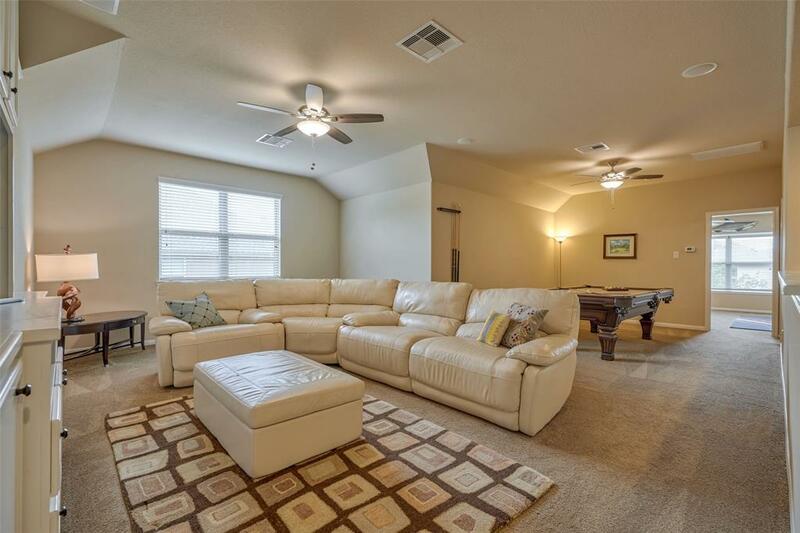 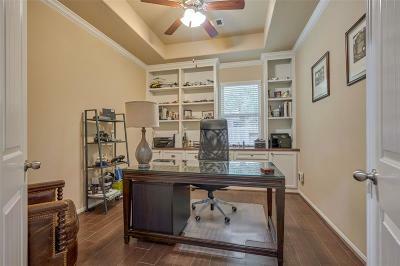 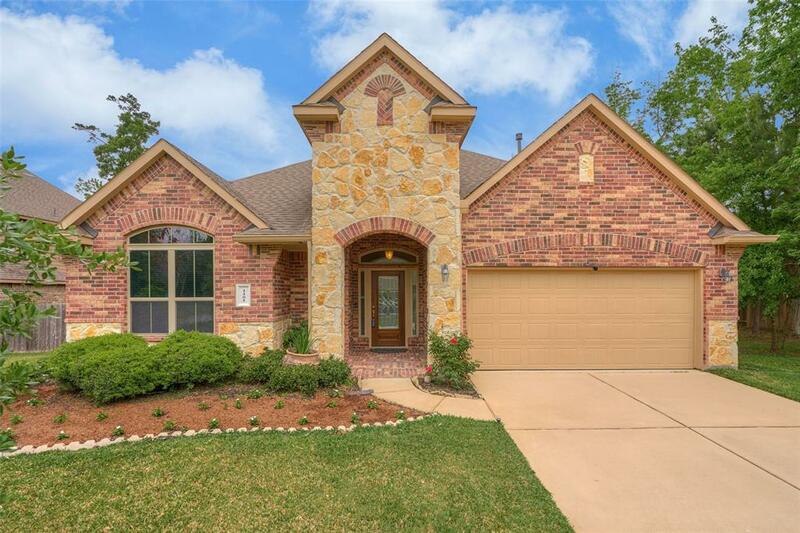 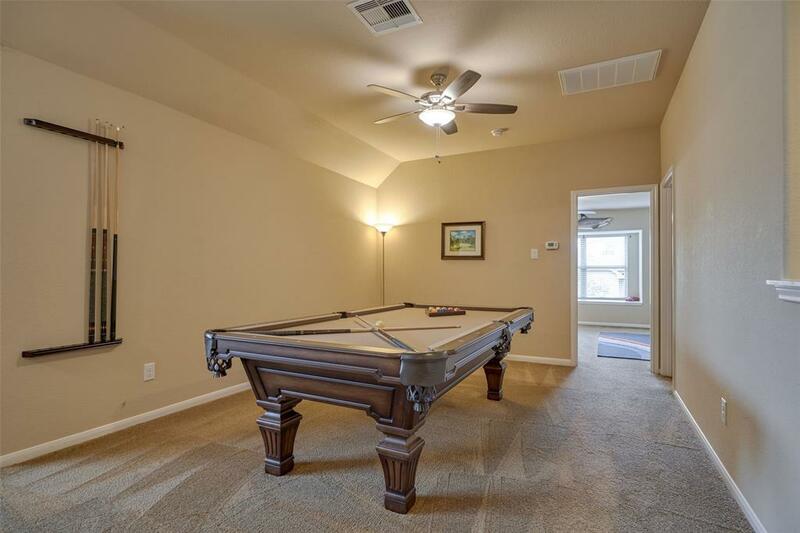 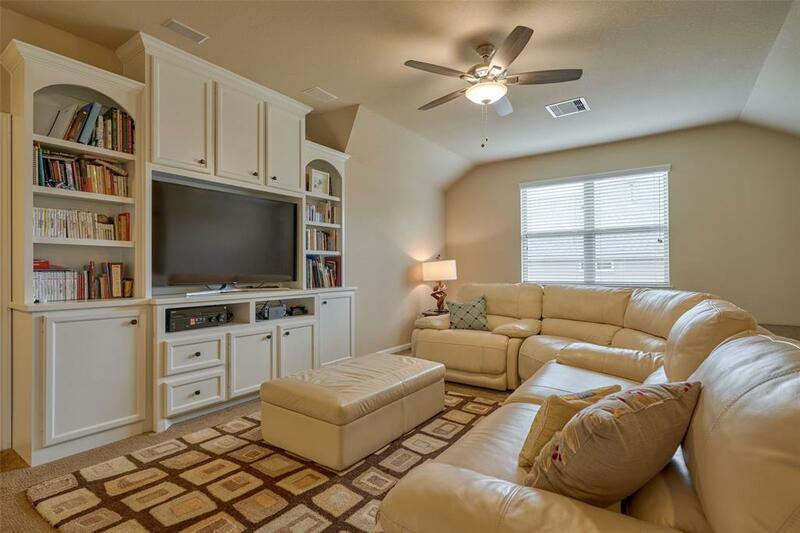 Giant Texas basement with easy access via the game room upstairs or the attic door in Garage. 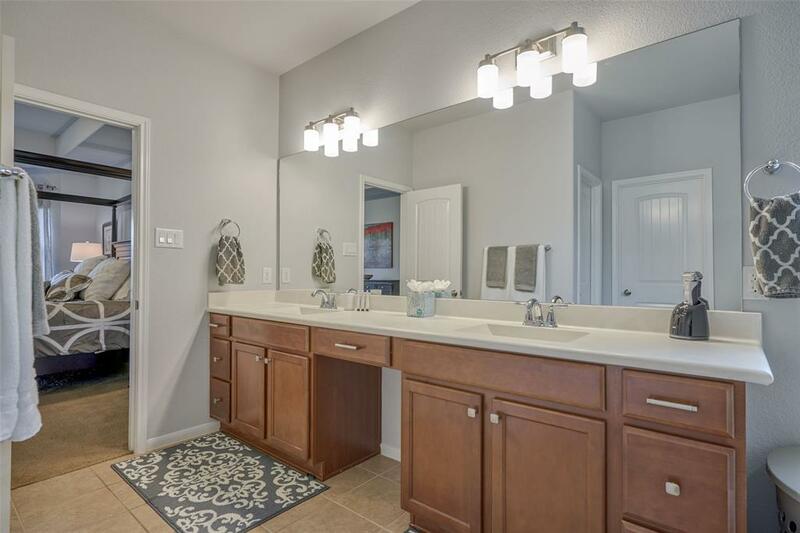 The community backs to Jones State Forest and features a splashpad, catch and release pond, huge pool and wonderful park. 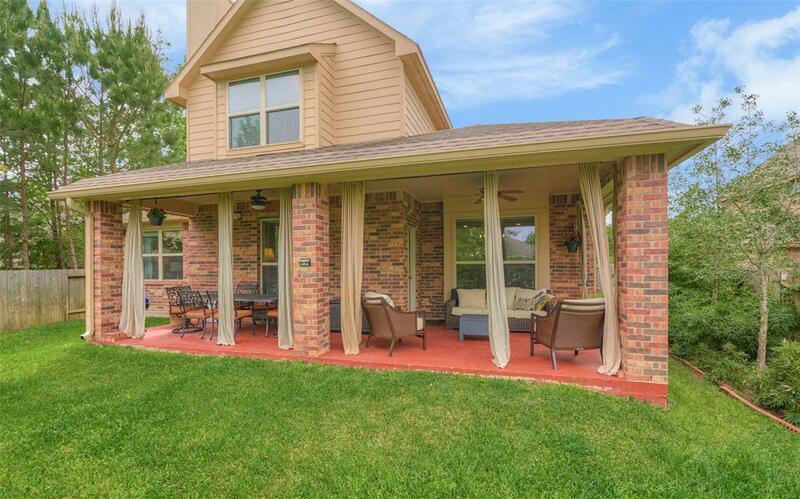 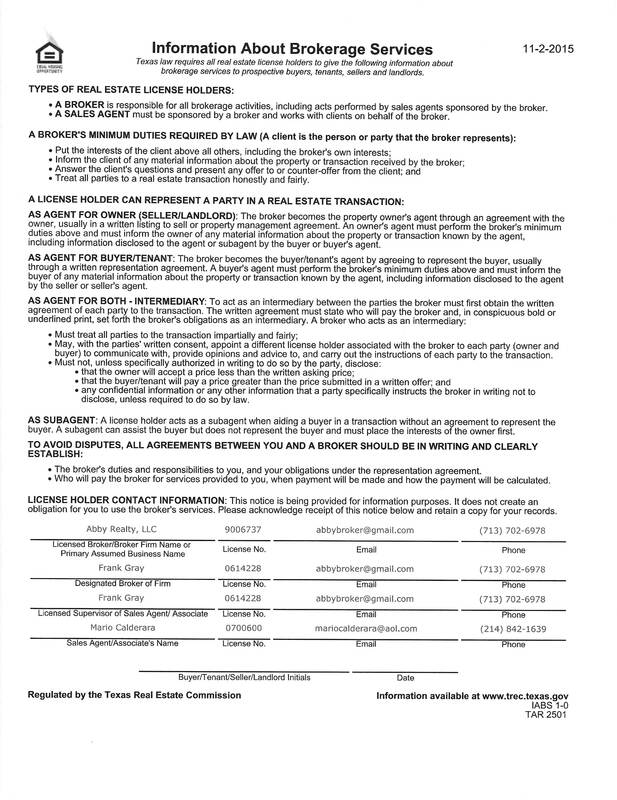 Great opportunity to own in one of the best communities in the area!